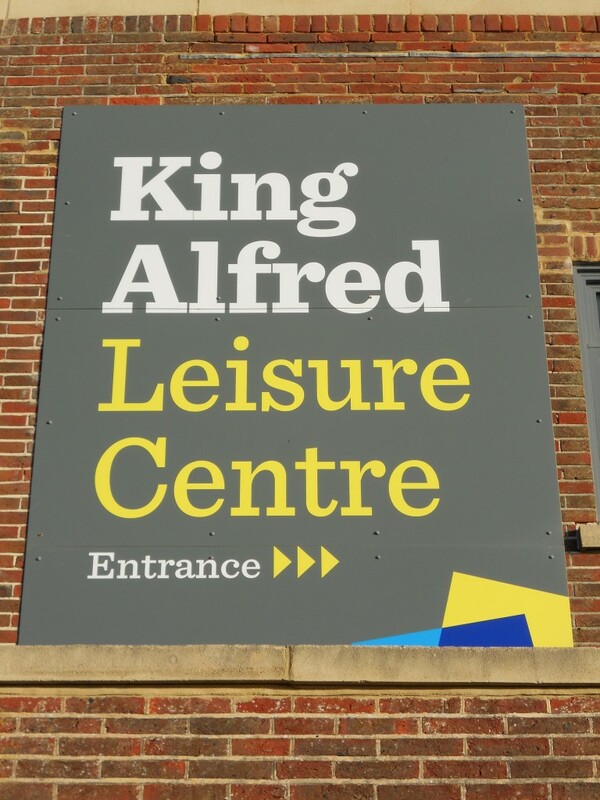 I wrote in this very column, nearly eight years ago, how three different consortiums had responded to a brief that had been set by Brighton & Hove City Council for a new sports centre on the King Alfred site. The history of the King Alfred is well rehearsed. Hove Marina was completed in 1939 as a replacement for the Medina Baths but was immediately requisitioned by the Navy and renamed HMS King Alfred. 22,500 officers from all over the empire were trained there during the Second World War including my own great-uncle, Robert Millar. It re-opened as the King Alfred in 1946. The first pool was located within the confines of the main building but was replaced when a large extension with flumes was added to the south during the 1980s. The original is said to still be in place beneath a sports court. The major changes that were made back then were a sure sign that the building was on its last legs even then. 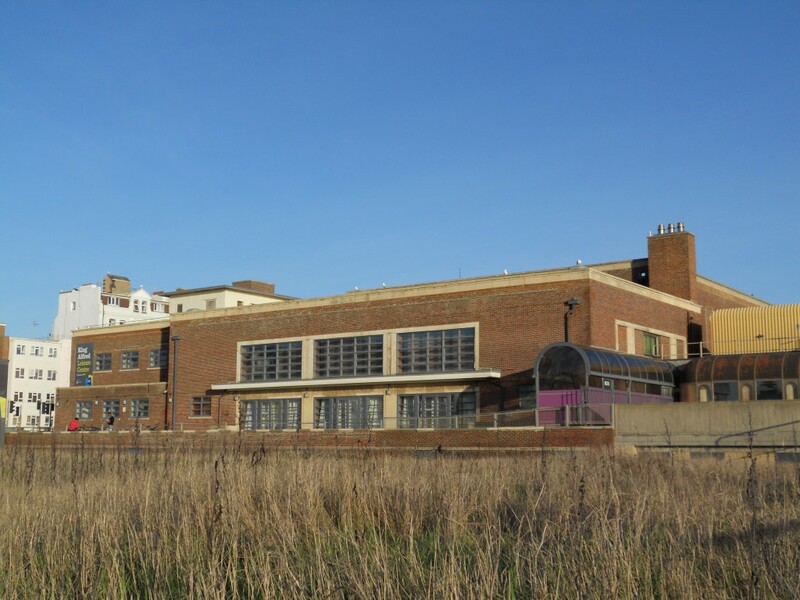 The situation now is somewhat different to that of 2004 in that developers and campaigners are calling on Brighton & Hove City Council to make a plan – rather than the council making a plan and imposing it. I am hugely keen to see a brand new sports centre on the site and would like to assure all readers that the figures stack up easily. The £30 million that might be required to build it could easily be provided by a quality residential development on the site. Excuses about finances are only ideological in nature so should be challenged. The current building only occupies around one third of the overall site. To the west is an abandoned underground bowling alley alongside a make-shift car park. To the east is a hard-standing for trampolines and various other tacky additions. There is so much scope for radical improvement. I am aware of at least five developers – including Centurion Group, Rob Starr and Totem – with entirely different visions for the site. Now is the time to lobby the council to admit that it can be done so that a grand competition can be held once again to get a new sports centre in place for the whole city. I have no idea what form a new King Alfred might take. What I do know is that it can be done – and builders are queuing up to do it.